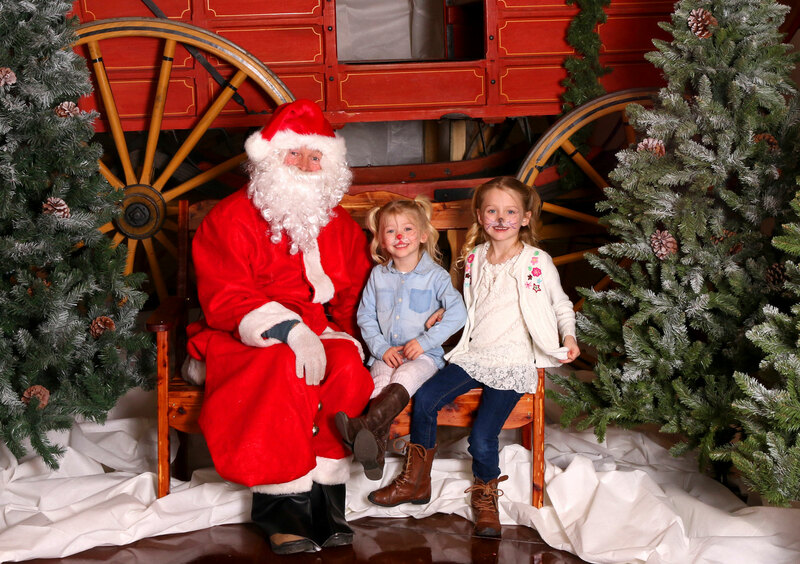 You are invited to Deadwood History’s annual Holiday Open House from 10:00 a.m. to 4:00 p.m. 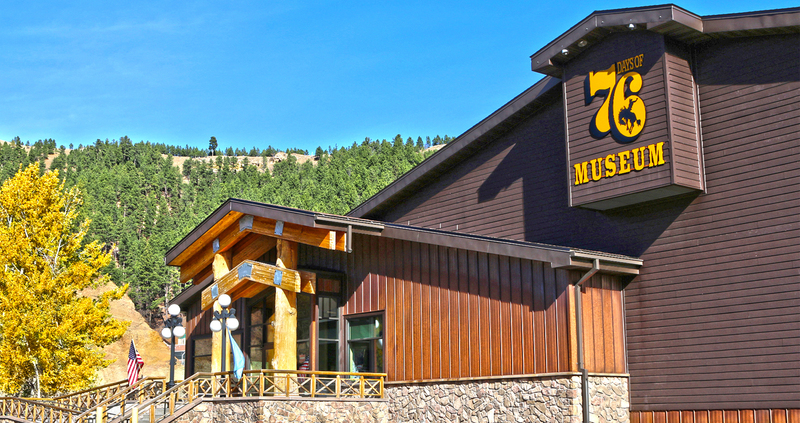 The Open House includes children’s activities, great holiday gifts for family and friends, free tours of the Days of ‘76 Museum, and photos with Santa from 11:00 a.m. – 2:00 p.m. Refreshments will be served. Admission is free. For more information, please call 605-722-4800. Children’s activities, great holiday gifts for family and friends, free tours of the Days of ‘76 Museum, and photos with Santa.